This letter shows that you are never too young to speak out and make a difference. THANK YOU FINN! “Finn is 3 and a half years old now, but started showing great interest in sharks before his 3rd birthday mostly because of “Bruce” the shark in Finding Nemo. Finn was quite concerned when he read that sharks were in danger. To support this interest, we got books about sharks and watched movies about sharks to learn more. Many of the books explained that over fishing due to illegal shark finning, fisherman’s nets and pollution put sharks at risk, and Finn thought he should tell people about this to raise awareness and save sharks. Finn is especially proud of Toronto for banning Shark Fin Soup. It was only after learning from books and other movies that Finn was able to see Sharkwater. Finn (an avid chef) was reading through a cookbook that included a homemade lemonade recipe, so Finn planned on having a lemonade stand. 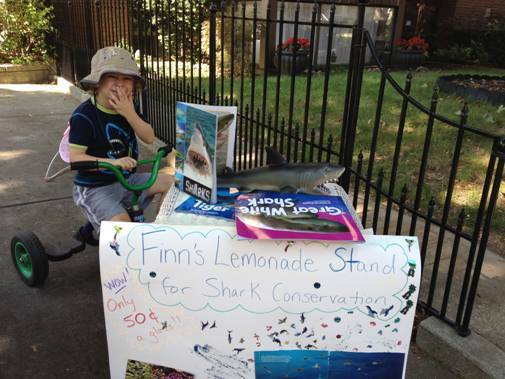 When planning for this stand (we even had shark fin ice cubes), Finn wanted to include a table that had shark information on it to raise awareness about sharks at risk, and it was then that Finn expressed his desire to have all proceeds go to shark conservation. 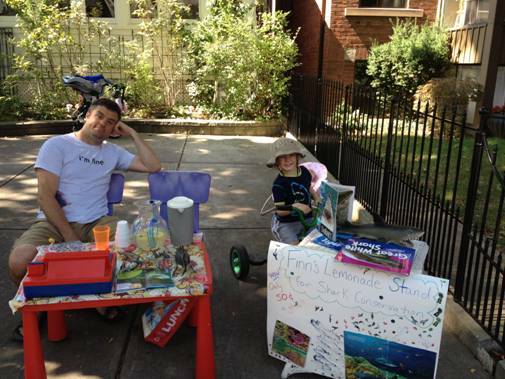 When people came to purchase lemonade, he talked to them about protecting and saving sharks. He also explained about how each shark is unique and has their own special traits that set it apart from other sharks. Sharks must now swim for their lives, due to plans recently announced by Western Australia’s regional government. Premier Colin Barnett has enacted a six million dollar policy to kill great white sharks that venture into coastal waters frequented by people. The policy, described as a preventative measure, reverses the current approach of killing Great White Sharks only if they have attacked people. Despite its fearsome reputation, little is in fact known about the Great White. 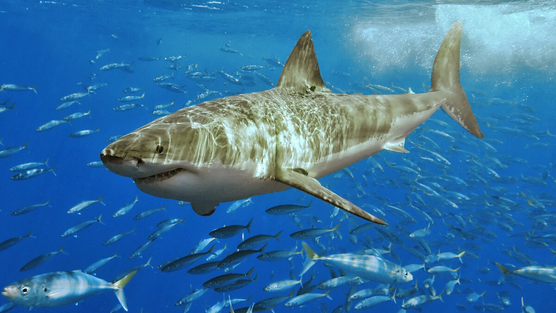 Yet as a so-called apex predator, the loss of the Great White Sharks could result in drastic and far reaching consequences for the global food chain. The shark is already listed as an endangered species by the International Union for Conservation of Nature. And there is little concrete evidence that killing sharks makes people any safer. Please sign this petition to help us overturn this knee-jerk policy. I wanted to write to you about a magazine article I read from Canadian Geographic called the Great Green Shark Hunt about British Colombia’s spiny dog fish population. In the article they are claiming that there is a sustainable shark fishing within the spiny dog fish population. They are calling the spiny dog fish the first sustainable or “Green Shark” as they call it, this is very untrue the sharks take up to 30 years to reach sexual maturity, they have roughly a 2 year pregnancy, resulting in the live birth of 12 pups, and takes another 2 years to be able to have pups again, the other amazing thing is they can live to be 100. The thing that is ticking me off is the MSC (Marine Stewardship Council) certification on British Colombia raises the possibility of a new local market for Spiny dog fish fins!!! This is promoting the slaughter of the shark. Even though the B.C fisheries claim that they use all of the shark and just don’t fin them and throw them back, that a good thing in a sense but thief still killing an unsustainable resource, and promoting the selling of shark products. I wanted to write to you because I know that Rob Stewart could make a difference In this matter by letting people know, like he did with Sharkwater. I’m hoping he could share this on his twitter and facebook page so we can get the word out on this matter. By my understanding and what I know about the Spiny Dog Fish they cannot be a sustainable species by any means at all. Even though I don’t live in B.C but the other coast in N.S I just can’t stand to know that there is going to be the collapse and slaughter of such a beautiful animal. I am the same girl that emailed you about the tickets to see Rob in Halifax to see the screening of Revolution. Unfortunately I wasn’t able to go, but I read Robs Save the Humans book and loved it! So I will impatiently wait until earth day 2013 to see the movie. Oh and one other thing . . . Please tell Rob that he is my hero, and that I want his job. Thank you so much please help me save the Spiny Dog Fish. Meet Bentley our Shark Hero. 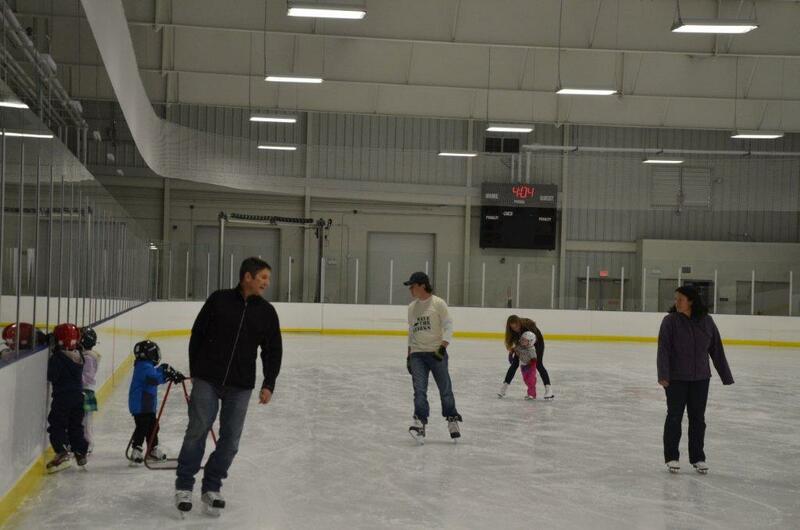 Bentley celebrated his 5th Birthday with a shark-themed skating party at the Appleby Ice Arena in Burlington, Ontario. 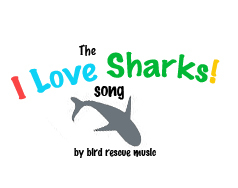 In lieu of gifts, Bentley asked his friends to make a small donation to Sharkwater.com. 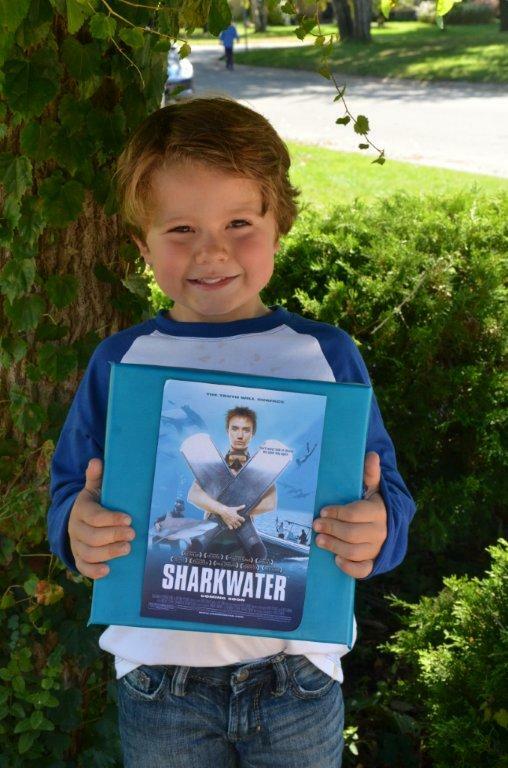 This past summer Bentley watched Sharkwater on his parent’s iPad and became very passionate about saving the sharks. 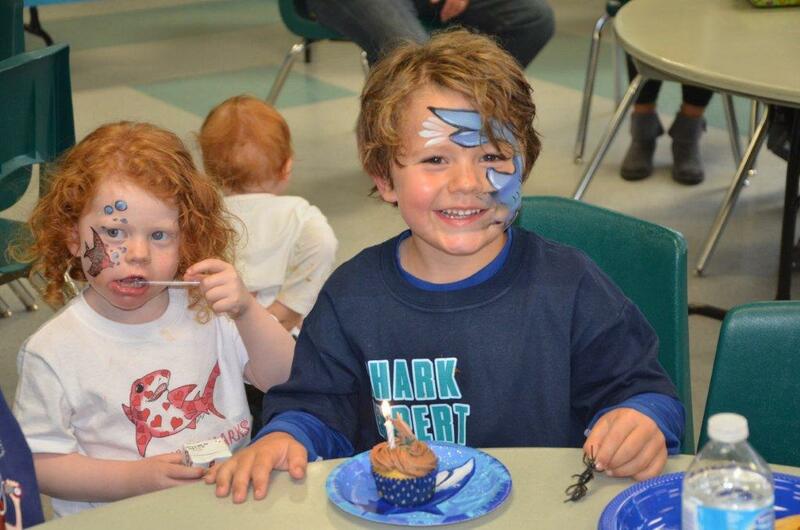 When they asked him what he would like to do for his birthday he said that he would like a shark party and that he would like to help save the sharks. After discussing his options with his parents Bentley decided that he would like to have his friends donate to Sharkwater.com. 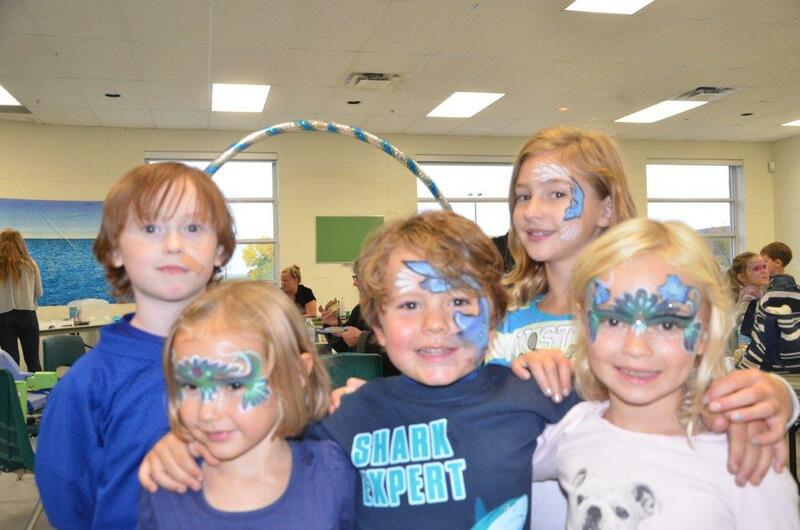 His parent’s estimate that Bentley’s party raised close to $400 for Sharkwater. 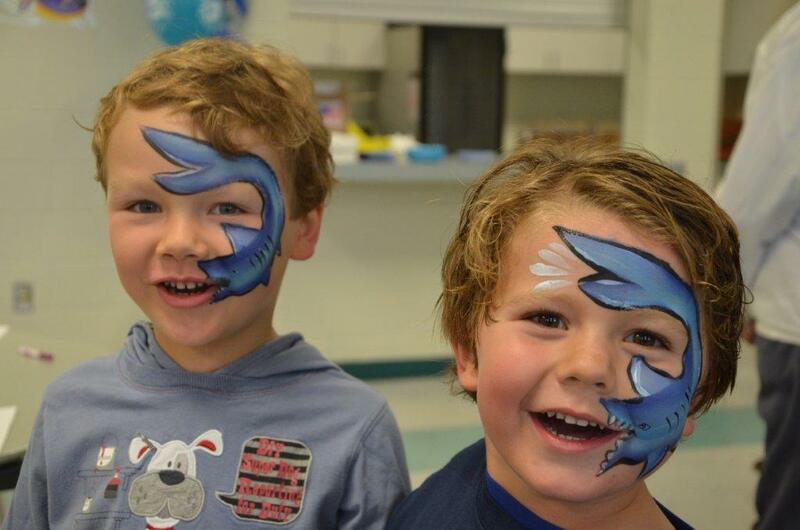 After skating, Bentley’s guests were invited to an ocean-themed party room where they could colour ocean creatures, get their faces painted and take a picture in the ocean with our “shark” friend. 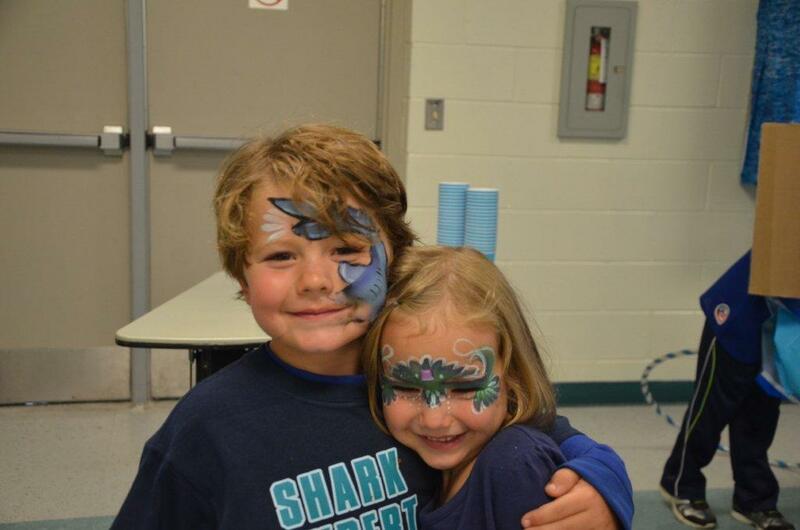 At the end of the party, they celebrated with shark cupcakes and all of Bentley’s guests went home with a loot bag filled with candies (shark and fish gummies/salt water taffy), fish bait (fish crackers), “shark drool bubbles”, shark pencil, shark figurines, and a post card with shark facts. 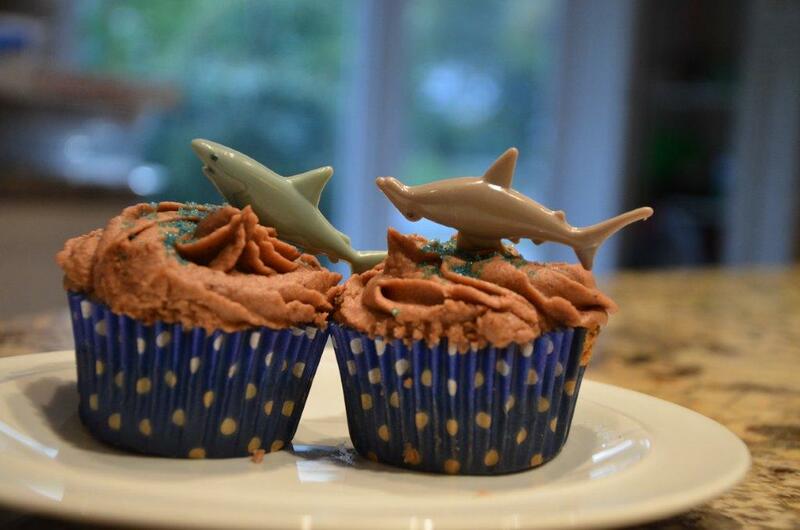 Each family also took home a shark-cookie cutter with a shark cookie receipe (get it…”cookie cutter shark?”) It was a wonderful party and we are very proud of Bentley for raising money and awareness about the plight of our sharks. 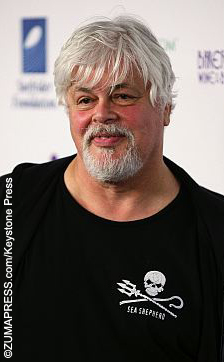 Costa Rican newspapers are reporting that Canadian environmentalist and Sea Shepherd Conservation Society founder Captain Paul Watson has escaped from Germany. Watson is being held in Germany on extradition charges stemming from a 2002 incident off the Guatemalan coast. A German court placed Watson under house arrest while awaiting a decision regarding whether he would be extradited to Costa Rica to face charges of attempted shipwrecking. If extradited, Watson faces a penalty of up to 15 years in prison for a crime that many witnessed as an act originally authorized by Costa Rican officials but later condemned. Documentary filmmaker Rob Stewart captured the entire event in the 2002 award-winning film Sharkwater Click here to see footage chronicling the event in question. The film shows Watson acting with the permission of the same authorities that now seek to jail him. If the reports are true — they’re currently only being reported by Costa Rican paper — and Watson has really fled Germany, there may be new charges stemming from face violating the judge’s court order. The future of his popular show Whale Wars is unknown at this time. One thing is certain though; the statute of limitation on the charges from this incident will end in June 2013. If Costa Rica is to hold a trial for Watson it must happen within the next year. For now, the question remains: where in the world is Paul Watson?